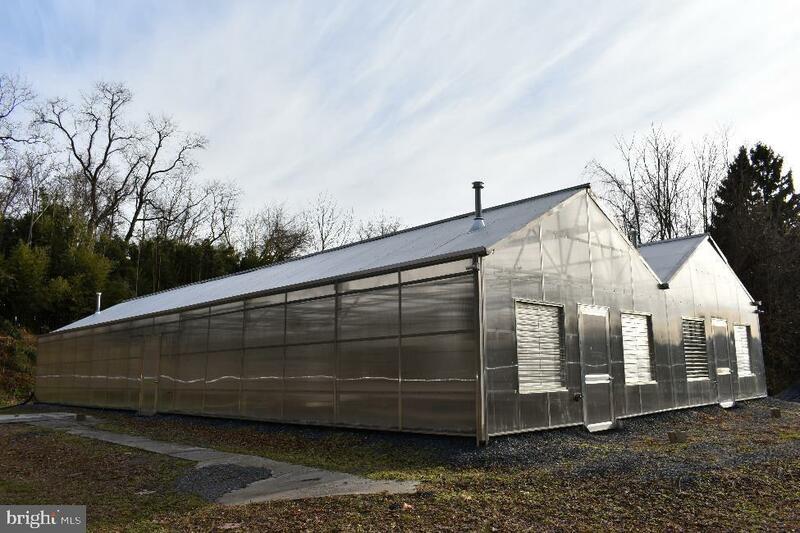 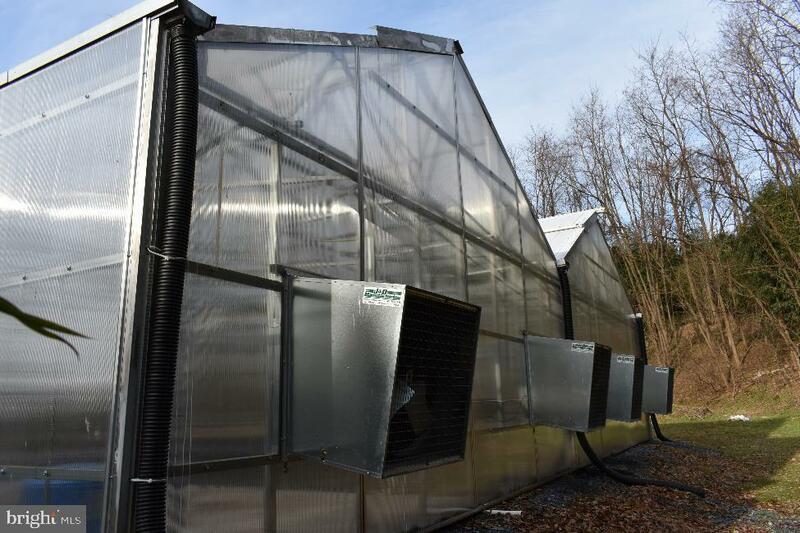 Commercial greenhouse built for a research project with loads of features.~ Expand your business, or your green thumb!~ This one-acre site features a new commercial greenhouse, constructed of commercial grade, high-quality aluminum and rigid triple polycarbonate.~ This attractive gutter-connected two-bay structure is equipped with natural gas heaters, circulator fans, intake louvers, exhaust fans, powered roof vents, as well as interior and exterior security cameras.~ Environmental controller relay boxes monitor heating, cooling, and air circulation.~ The trusses are designed to meet area snow load and wind requirements, and the roof is coated with a greenhouse shading paint.~ It offers an ideal growing environment for bedding plants, house plants, organics, hydroponics, aquaponics, landscaping, plant propagation, research, controlled substances, vegetables, flowers, and more. 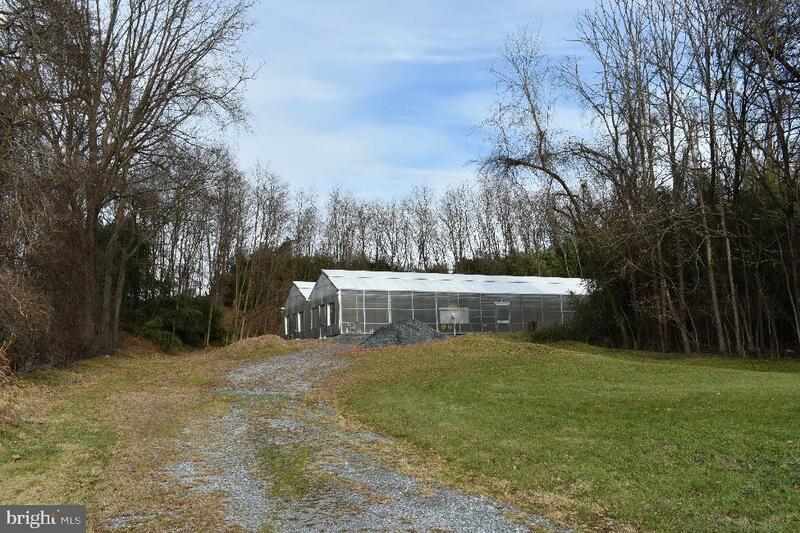 Zoning Description Contact The Lower Swatara Township Zoning Office For information (717.939.9377). 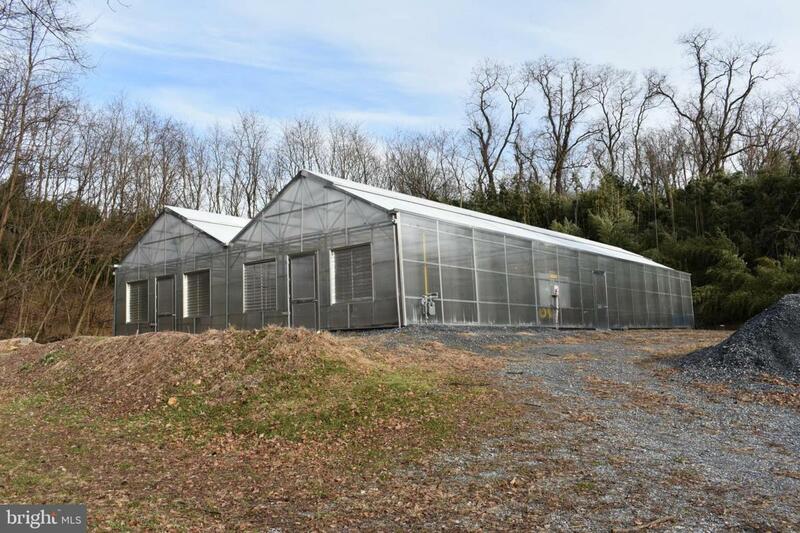 Acceptable Financing CashContractConventionalFarm Credit ServiceOther Accessibility Features Level Entry - Main Assessment Year 2019 Association YN No Building Name N/A Central Air YN No Condo YN No Cooling Fuel None Crops Included YN No Cross Street Meade Road Electric 100 Amp Service200+ Amp Service Elevators 0 Farm Operation NurseryOtherMixed Use Foundation Details Pillar/Post/Pier Habitable Residence YN No Heating Fuel Natural GasSolar Historic YN No Hot Water None Lease Considered YN Yes Navigable Water YN N New Construction YN No Original MLSNumber 301572175752 Ownership Interest Fee Simple Possession ImmediateSettlementNegotiable Sale Type Standard Senior Community YN No Sewer OtherPublic Hook/Up Avail Structure Design Type Other Tax Annual Amount 1040.0 Tax Assessment Amount 30800.0 Utilities Electric AvailableNatural Gas Available Vacation Rental YN No Water Source Well Year Built Effective 2018 Zoning C-H Commercial Highway Zoning Description Contact The Lower Swatara Township Zoning Office For information (717.939.9377).